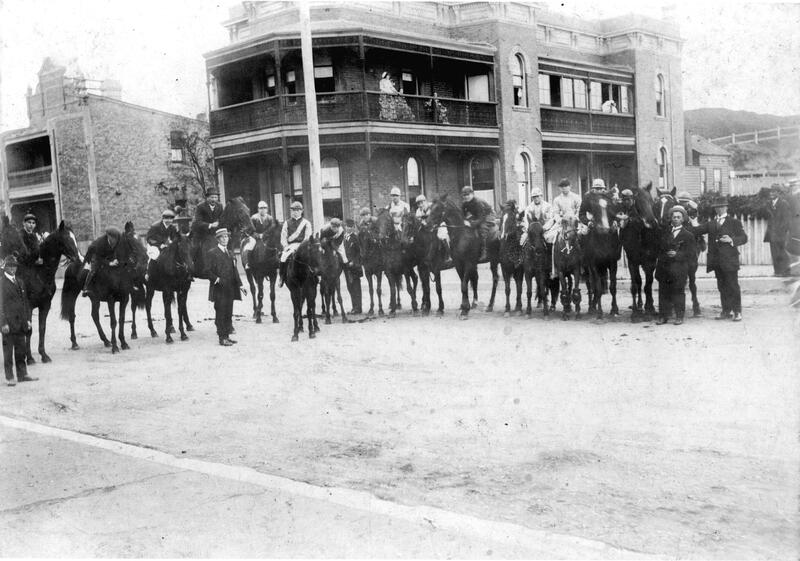 Horse and Jockey parade, Newcastle, NSW, Australia [c.1918]. 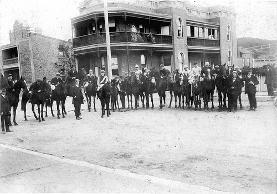 From the Newcastle and Hunter District Historical Society Archives, University of Newcastle, Cultual Collections. 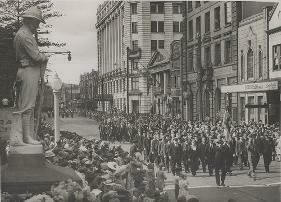 Military parade outside Newcastle Post Office building during the 1940s. From the Percy Haslam Collection, University of Newcastle, Cultual Collections. 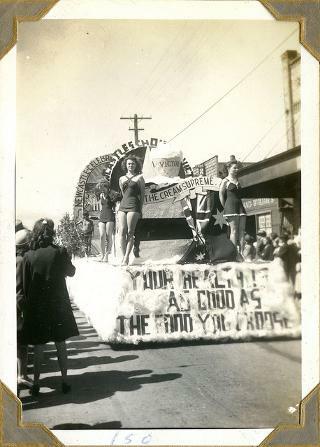 Parade featuring Victor ice cream during 150th Celebrations of 1797 European Discovery of Newcastle, 1947. From the Doug Brown of Mayfield Photo Album, University of Newcastle, Cultual Collections.